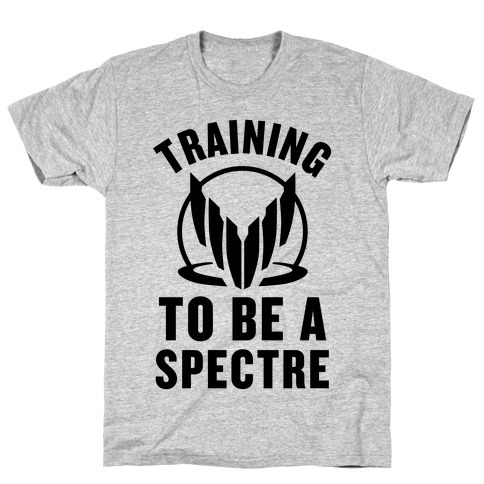 About this Design Get training for your spectre status with this design for video game nerds and mass effect lovers everywhere! 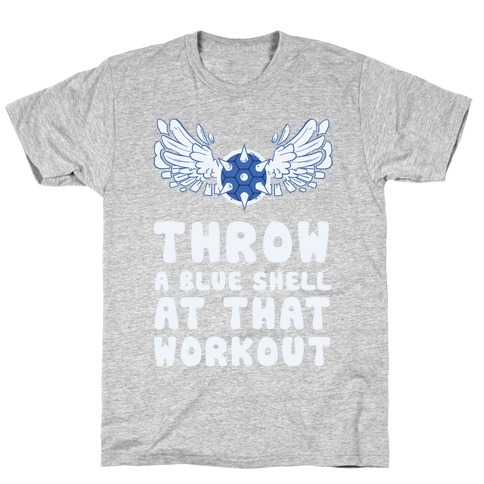 Get buff like Commander Shepherd with this funny nerd workout design! 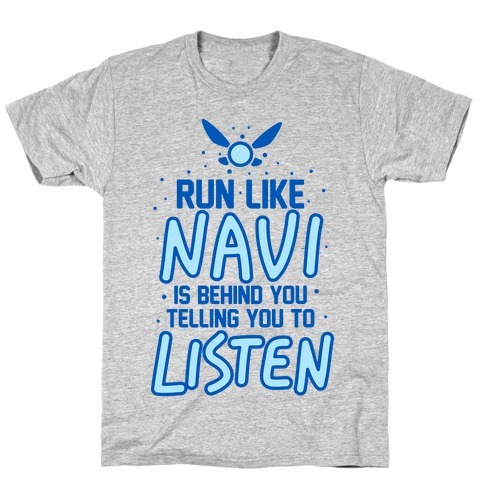 About this Design I love to run and jump and go on adventures.. in video games. 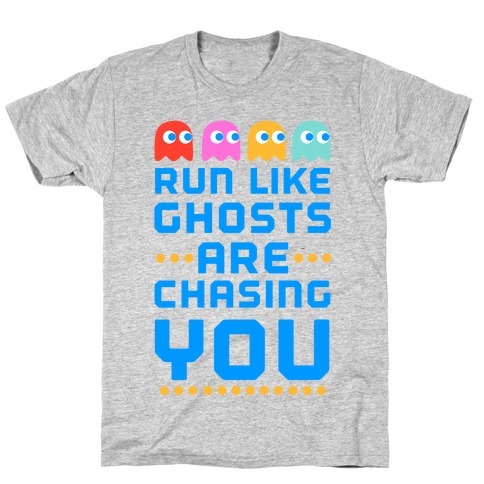 Rock this humorous gaming fitness inspired shirt and level up the next time you go for a run. I love to run and jump and go on adventures.. in video games. 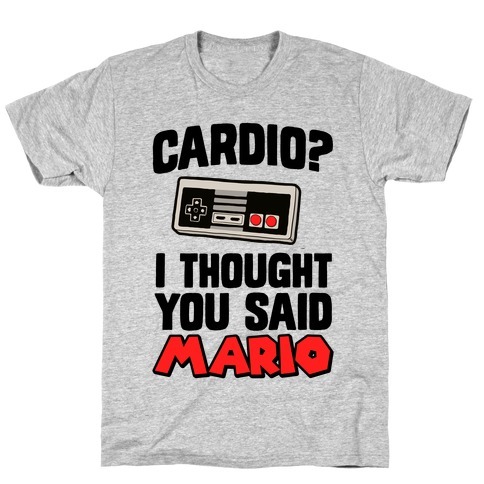 Rock this humorous gaming fitness inspired shirt and level up the next time you go for a run. About this Design Channel the strength of the mighty princess of Hyrule! 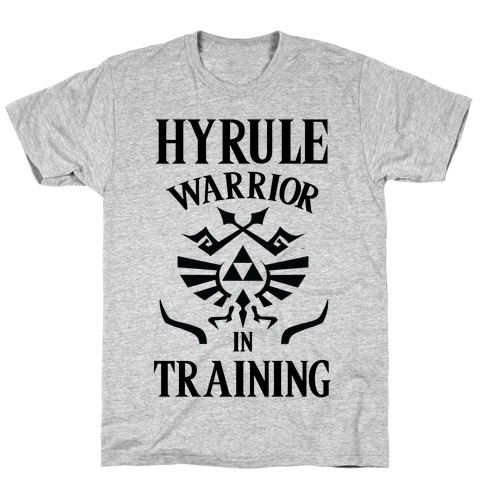 You may not be burdened with the responsibility to rule and protect Hyrule, but you can at least get to the gym and get fit! 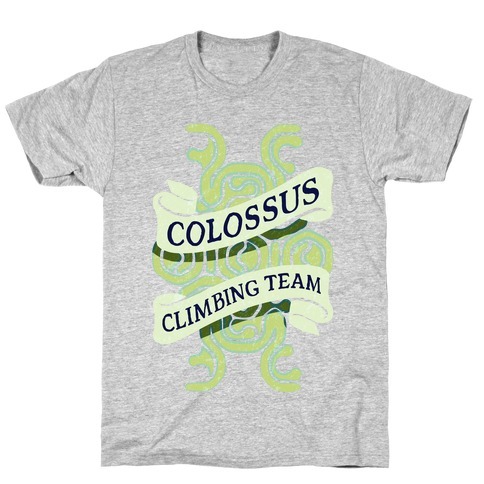 Get your fitness on and workout to this video game inspired design! 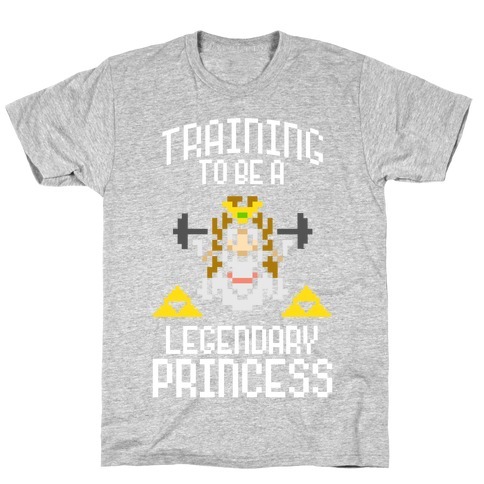 Channel the strength of the mighty princess of Hyrule! 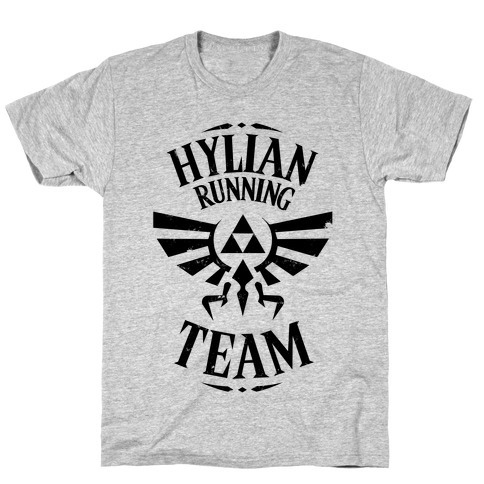 You may not be burdened with the responsibility to rule and protect Hyrule, but you can at least get to the gym and get fit! 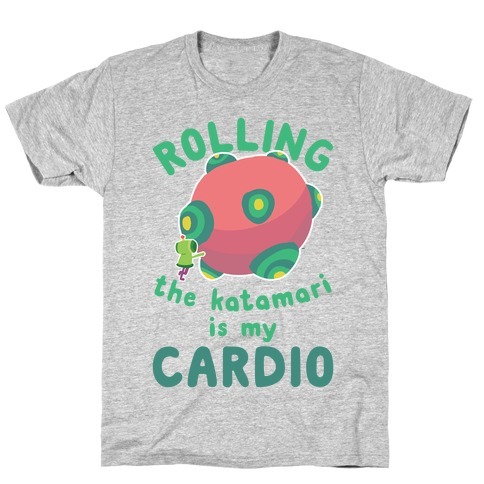 Get your fitness on and workout to this video game inspired design! About this Design Train like you're going to fight the competition on final destination, no items, 2 stock! Be careful though, you ain't no air fighter. K.O. 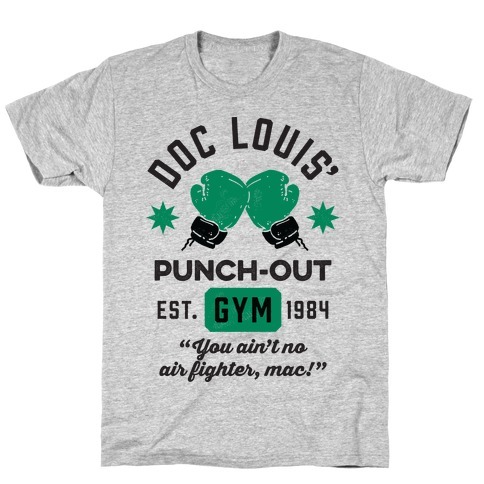 your opponent with a smash blow and punch for glory in this video game inspired lil mac t shirt perfect for training at the gym! Though you be little, you be fierce! About this Design You gotta be buff to wield a Buster Sword. 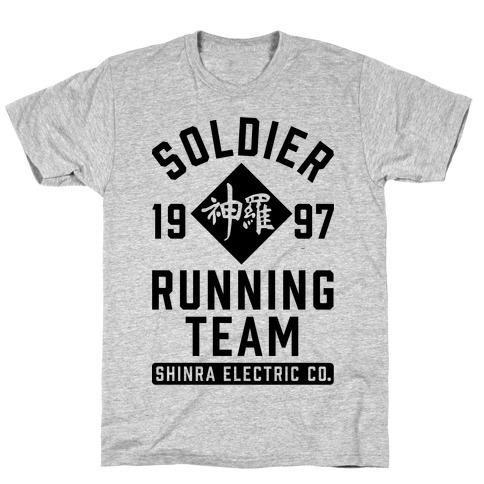 Get solider strong with this work out tank. 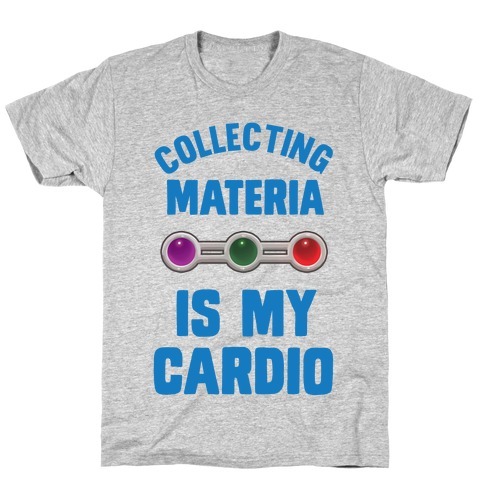 This design features an illustration of Holy Materia a buster sword and the phrase "Train Like you're assuming your best friends identity after being subjected to Materia testing in a vampire's basement." You gotta be buff to wield a Buster Sword. 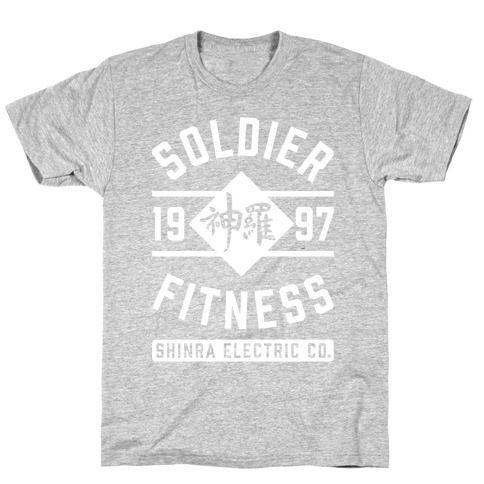 Get solider strong with this work out tank. 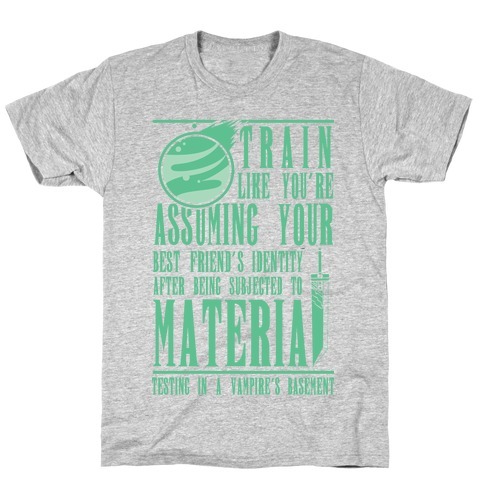 This design features an illustration of Holy Materia a buster sword and the phrase "Train Like you're assuming your best friends identity after being subjected to Materia testing in a vampire's basement." About this Design Train to take down metal gears and fight the sons of liberty every day when you're at the gym. 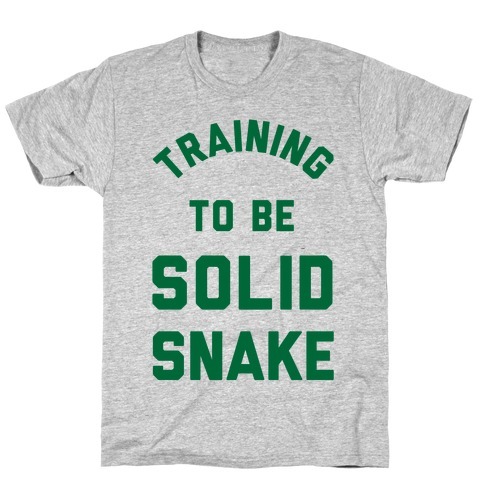 Get fit like Foxhound's greatest agent, Solid Snake. Sure you may not be genetically engineered clone of Big Boss, but at least you won't have to deal with rapid aging. 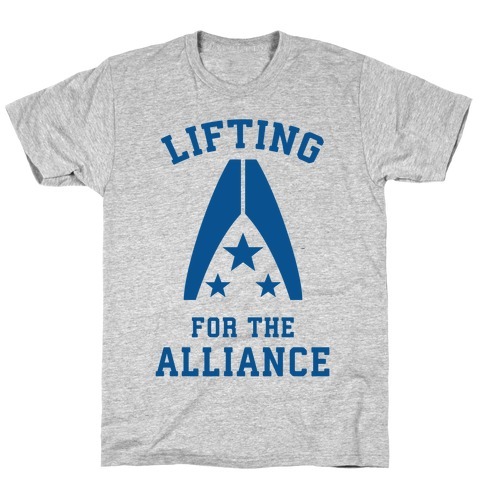 Train to take down metal gears and fight the sons of liberty every day when you're at the gym. 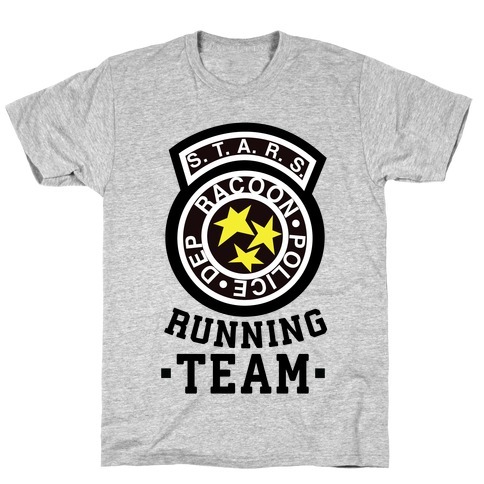 Get fit like Foxhound's greatest agent, Solid Snake. Sure you may not be genetically engineered clone of Big Boss, but at least you won't have to deal with rapid aging. 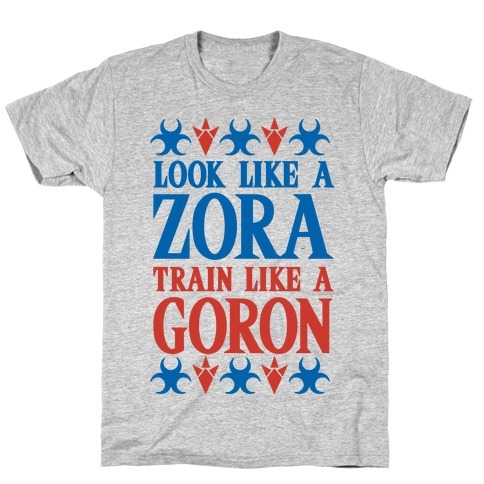 About this Design Look like a Zora and train like a Goron! You can be elegant and beautiful as well as strong and tough! 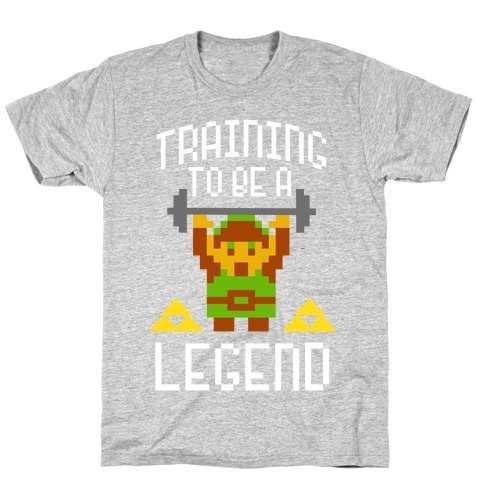 Get to the gym and workout in the perfect Legend of Zelda, nerd fitness design! 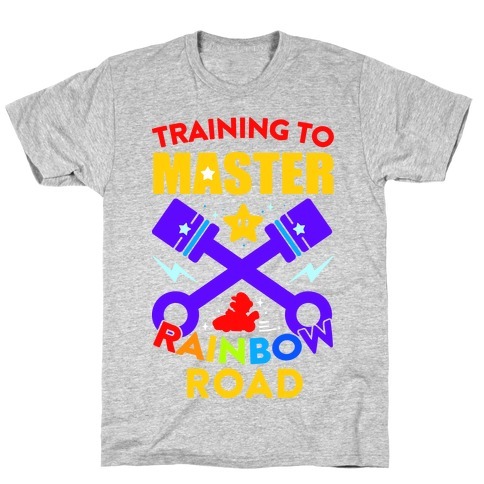 About this Design Navigate the dangerious twists and turns of the brightly colored death trap known as Rainbow Road with this Mario Kart themed design! Navigate the dangerious twists and turns of the brightly colored death trap known as Rainbow Road with this Mario Kart themed design! 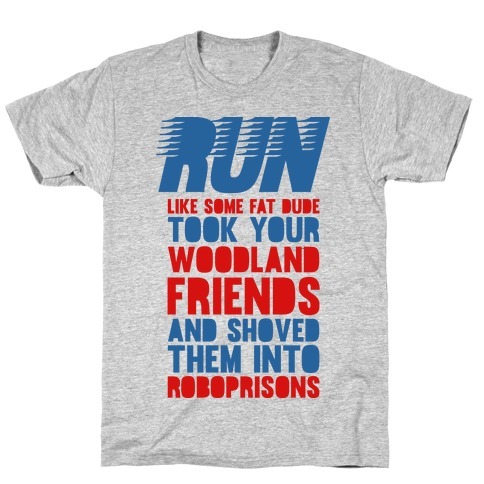 About this Design Next time you go out for a spin in those running shoes, blast off at super sonic speeds like you're a blue streak rescuing some fury friends from autonomous animal prisons. 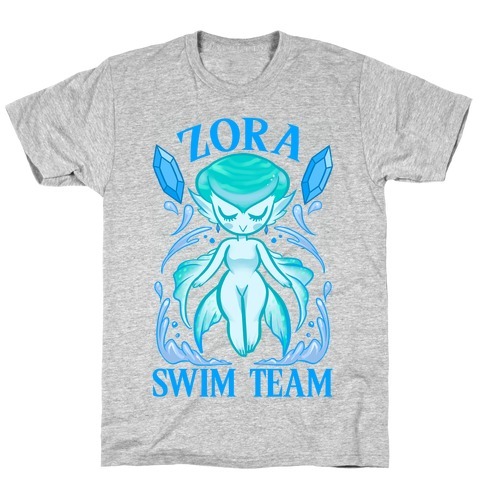 Get a laugh out of geeks and athletes alike with this funny video game inspired tee. Next time you go out for a spin in those running shoes, blast off at super sonic speeds like you're a blue streak rescuing some fury friends from autonomous animal prisons. 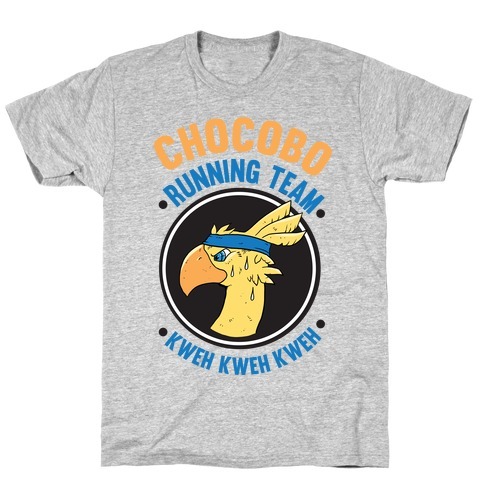 Get a laugh out of geeks and athletes alike with this funny video game inspired tee.